A beautiful covered porch greets you as you enter this home. Upon entering the home, it is an open concept living room and kitchen. The Kitchen features an eat at island, with plenty of cabinet storage, even offering a pantry cabinet. The kitchen also opens into a nook, that leads you to the hall bathroom and the utility room. 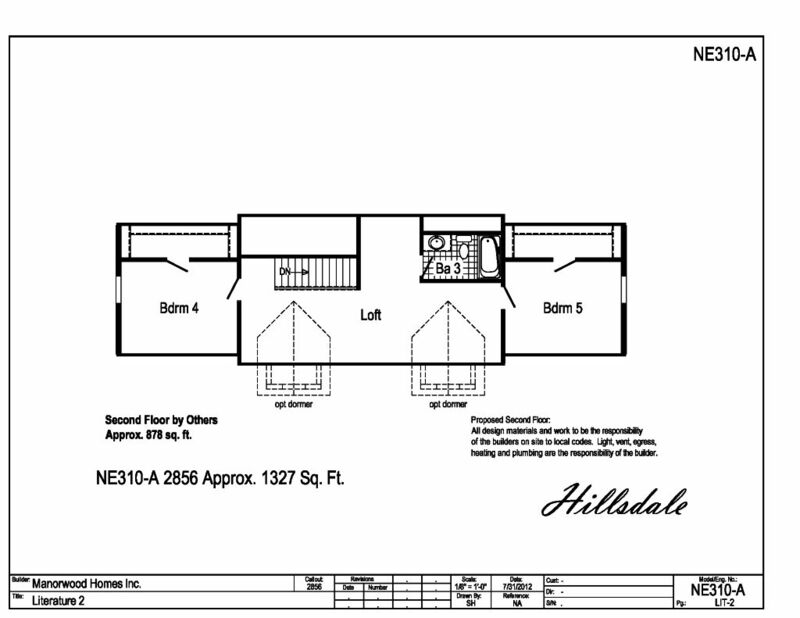 It is a 3 bedroom, 2 bath home, with the addition of the upstairs to be finished on site to add more space. 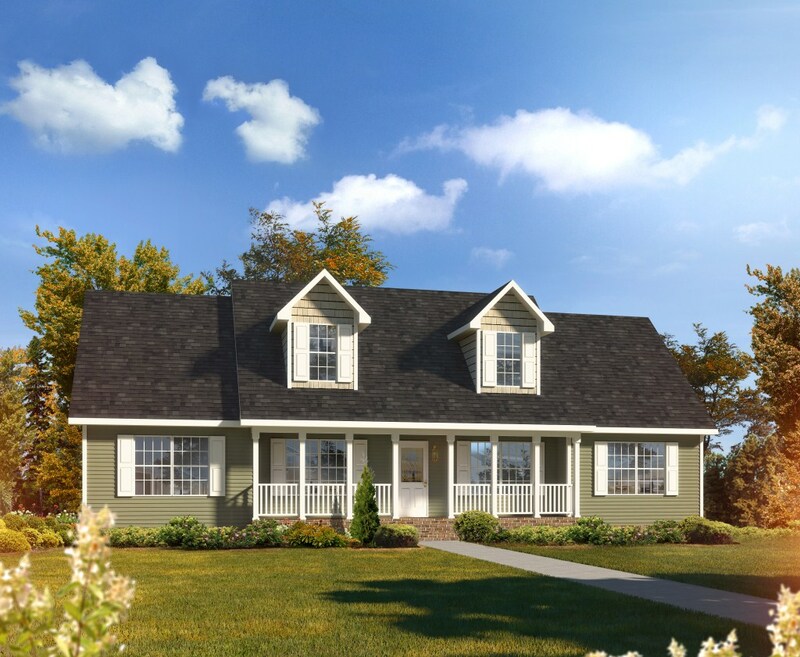 The home offers the master bedroom on one end of the home with the other two bedrooms on the opposite end. The master bedroom features a master bathroom and a walk in closet that you enter from the bath. 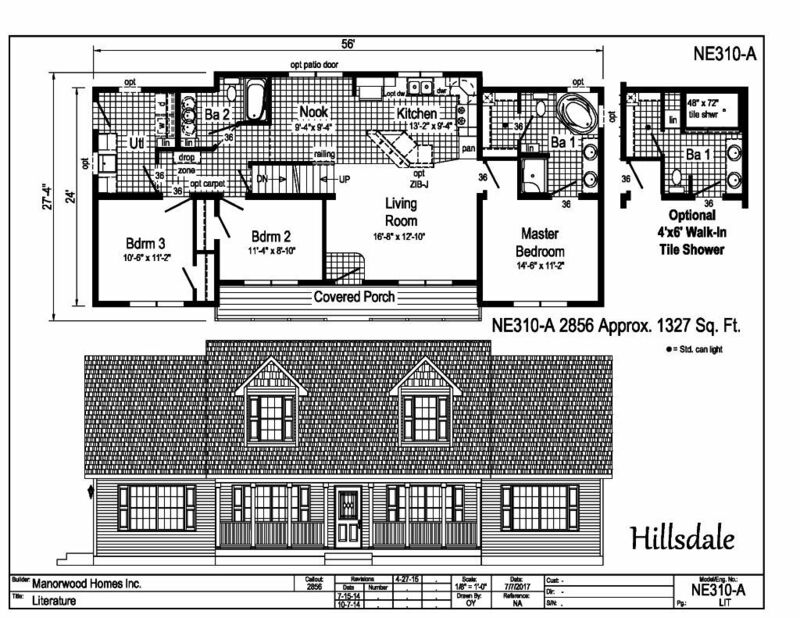 The other two bedrooms are very close in size and closet space. There is a designated are in the hallway for a bench, and a drop zone for bookbags, purses, briefcases, etc. The second story of this home will need to be finished on site by others, but could add two more bedrooms a bathroom, and a loft area if desired.